This application is aimed to provide you with higher security while browsing online. You can hide your identity, surpass the geographical restrictions, and keep your data secured from attackers by using this application. 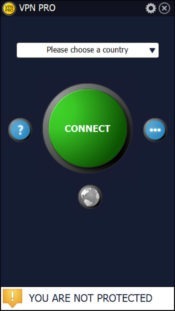 There is a limited number of options provided by VPN PRO. 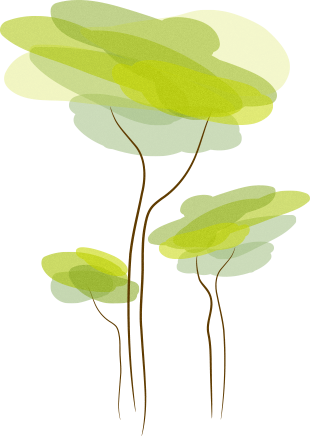 However, this does not limit the benefits that it has been created to provide for the users. 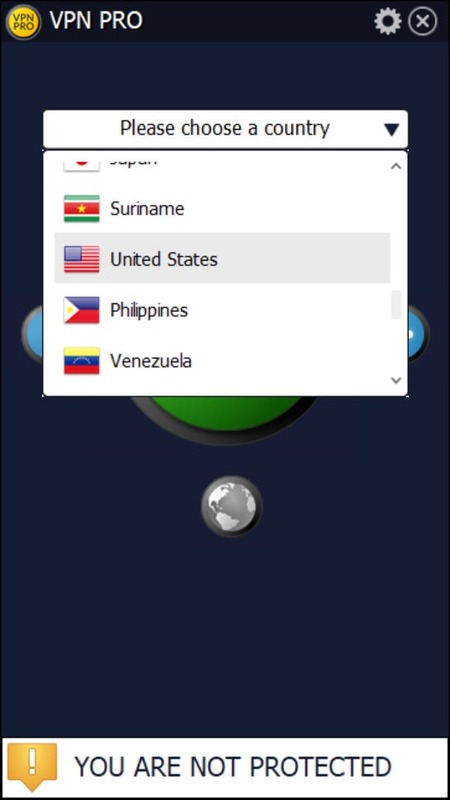 You can easily use this application by selecting one of the countries that are available in the drop-down menu. Although selection of any country is possible, a country with more geographical distance could limit the speed of your internet, so it is advised to go for a neighboring country. Additionally, you can be sure about the data encryption by comparing your new IP address and location with the current one. 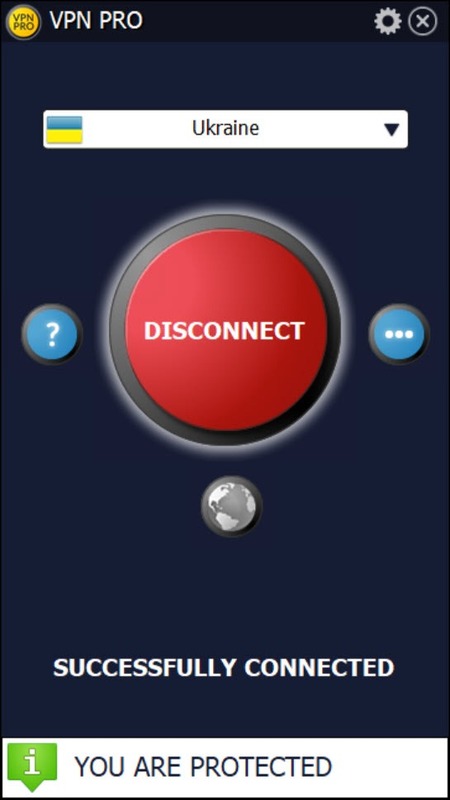 Moreover, you can select the timeout for the connection so that the particular session is disconnected automatically after the set time. Even you can change the language of this application to suit your needs. One of the drawbacks of this application is that you cannot create filters for the traffic that is generated from the new IP address. This application is only capable of handling your original IP address. 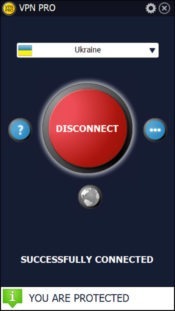 For the users looking to hide their original IP address, VPN PRO provides the desired services.